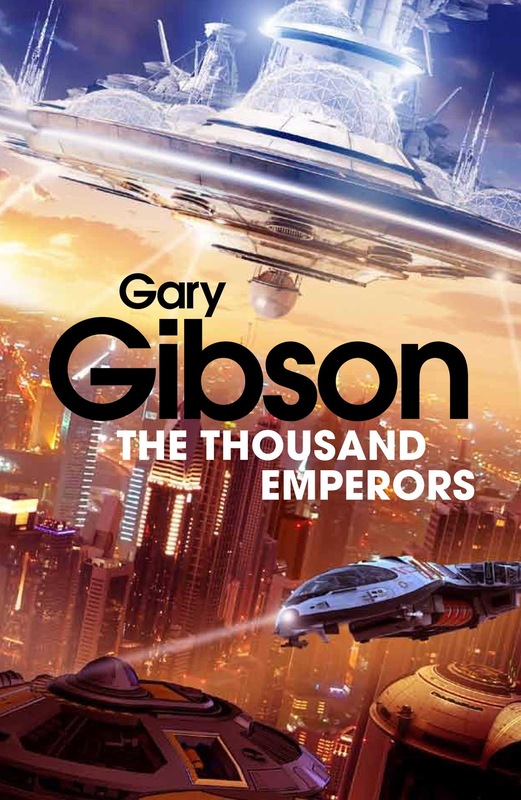 The cover is by Steve Stone, of course (http://www.stevestoneartworx.com/galleries/index.html), the same man that did the artwork for Final Days, and did some amazing work for Mike Cobley's Humanity's Fire series of space opera books. Great cover. Steve Stone did my third.